What is Indoor Air Quality and Why Does it Matter? You are here: Home / Tips, Tricks, and HVAC Expertise Blog / What is Indoor Air Quality and Why Does it Matter? Homeowners and office managers alike are paying more and more attention to Indoor Air Quality, or IAQ, as the risks posed by unclean air are becoming apparent. We are seeing a steady increase in the number of clients who are taking an interest in their IAQ. Because this trend is unlikely to stop or reverse, it is important to understand what indoor air quality refers to and why it matters. How Is Indoor Air Quality Measured? Determination of IAQ is dependent on the amount of pollutants or contaminants in the air in a defined space, typically a single continuous building. Typically, it will refer to those pollutants or contaminants that impact the health or comfort of those living or working within that building. Indoor air quality can be measured by a special devices called a Volatile Organic Compounds sensor. However, other devices in your home or office can help detect changes in indoor air quality, the most common of these is a carbon monoxide detector. Other common influencers of indoor air quality include asbestos, formaldehyde, allergens and dust. Dust might be a surprising inclusion, but it is often a conveyance for more dangerous contaminants. Some of these you may notice on your own. If you notice smelly or stuffy air, mold or an increase in illnesses, your indoor air quality may be compromised. Why Is My Indoor Air Quality Important? Compromised indoor air quality can result in short-term illnesses or discomfort, but can have many negative long-term effects as well. It is important to understand that some populations and types of buildings will be more susceptible when indoor air quality is an issue. For obvious reasons, for example, it is critical that healthcare facilities have optimal indoor air quality. The long-term effects can include respiratory issues and diseases, certain types of cancer and several other serious illnesses. That is why it is important that you consider steps to proactively improve your indoor air quality, even if you haven’t noticed issues yourself yet. 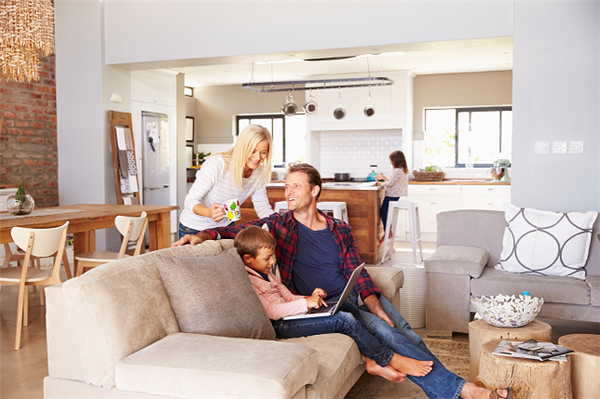 If you are concerned about your indoor air quality in Edmonton, Furnace Solutions has the expertise to provide solutions. We are also capable of providing repairs and sell the best air quality equipment in the industry. Give yourself, your colleagues and your loved ones peace of mind with improved indoor air quality! 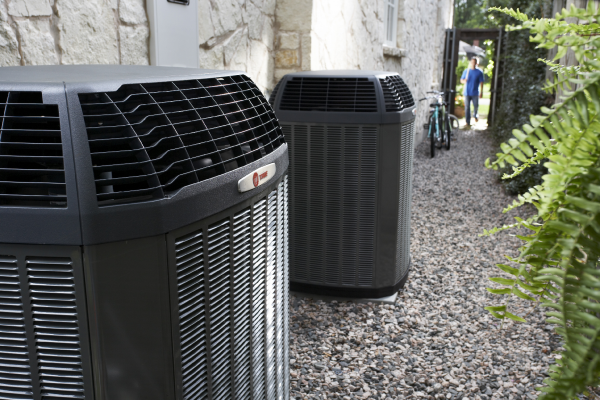 What Should I Check before Calling for Air Conditioner Service? Is It Worth It To Repair My Hot Water Tank?